The Coachella Valley Water District has doubled its incentive to convert turf areas to desert friendly landscaping. 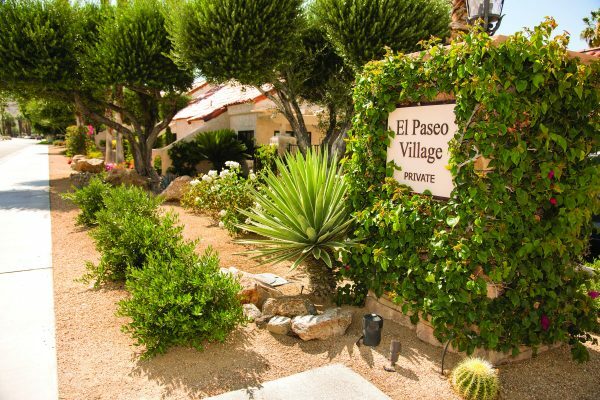 The rebate for replacing spray-irrigated living or dead grass with desert-friendly and water-efficient landscape has increased from $1 to $2 per square foot. Projects are now eligible up to a maximum of 10,000 square feet, an increase from 2,000 square feet per year. For commercial customers, the maximum remains at 25,000 square feet per project. The changes went into effect July 1, and will be in effect for the program year through June 30, 2018 as long as funds are available. Research shows that converting from spray-irrigated turf to desert-friendly, drip irrigated landscapes reduces outdoor water use by 70 percent to 80 percent. Applications for the turf rebate program will be reviewed on a first-come, first-served basis. Conversion projects must be pre-approved to be eligible for a rebate. Overhead irrigation systems in the project area must be capped off or converted to drip, rotating stream, rotating spray or bubblers. Desert-friendly plants must cover a minimum of 25 percent of the new landscaped area at maturity. Turf cannot be replaced with all rock, decomposed granite or non-permeable hardscape. Artificial turf projects qualify for a rebate. 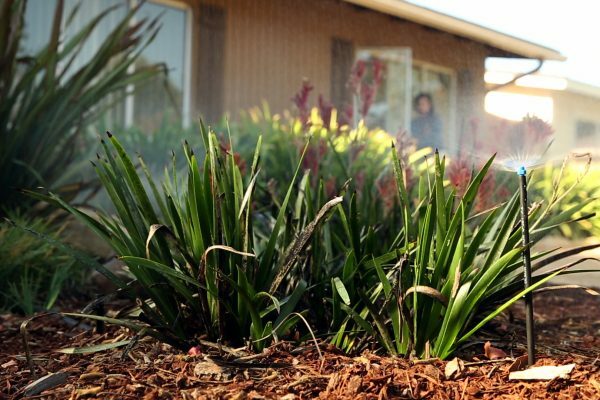 Other landscape-related rebates currently available for residential customers are sprinkler nozzle rebates and smart irrigation controller installation. CVWD has also announced a new rebate program for HOA and Commercial customers who upgrade to more efficient irrigation hardware. The rebate pays $0.25 per converted square foot or the total cost of approved irrigation hardware, whichever is less. Eligible projects must range between a minimum of 1,000 square feet to a maximum of 20,000 square feet of irrigated area. Applications for these rebate programs are available online at www.cvwd.org/rebates or they may be picked up at CVWD’s Water Management Office, 75-525 Hovley Lane East, Palm Desert. A man and his wife are in charge of our gardening in the park. He said we don’t have to conserve water because we have more water than we can use. I told him I didn’t believe that.